It’s A Me, Mario! Brings back a long forgotten song from his past. 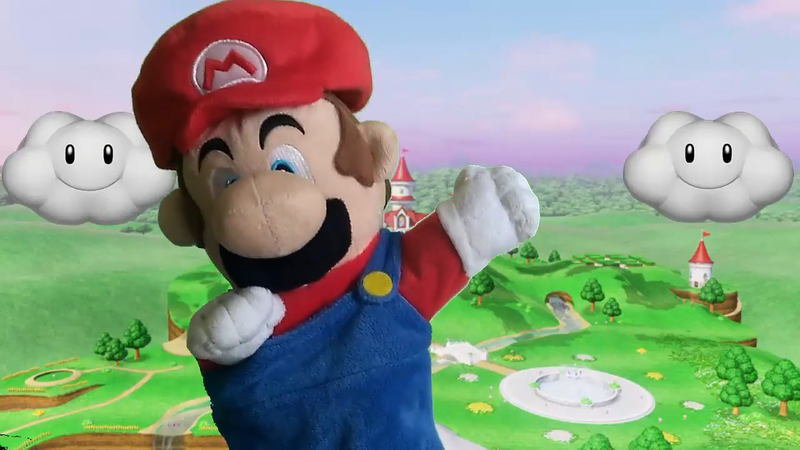 It’s none other than, Do The Mario! which was originally sung by Lou Albano who portrayed Mario in the Super Mario Bros Super Show. You can check out the catchy tune below.